The 2018 Masters has come and gone, with Patrick Reed securing his first major championship victory after leading for three days. Jordan Spieth and Rickie Fowler made a late rally, while Rory McIlroy disappointed on a Sunday that had the potential to see him complete history. It will take some days to digest, and there are many questions to be answered following the contrasting performances from those in contention. 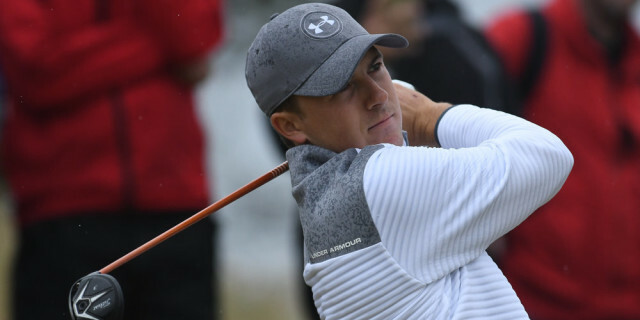 Golfshake Ambassador Matt Holbrook takes a closer look at three players whose stock rose this weekend, and three who perhaps won't look back so fondly on their time in Augusta. 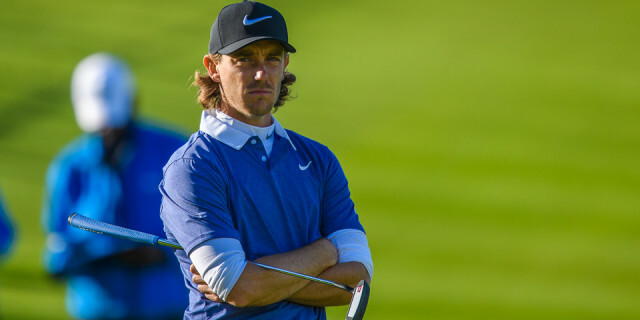 Despite a final round of 74, Tommy Fleetwood’s stock rose once again this week. As far back as Wednesday he was leading the Par 3 Contest for a long period before only being pipped to the title by evergreen Tom Watson. Having missed the cut in his first appearance at The Masters in 2017, Fleetwood shot into life and contention during the 3rd round – having had level par rounds in both rounds one and two playing alongside Tiger Woods – with a sublime 66 (including a bogey on the last) that was highlighted by five birdies in a row from 12 to 16. 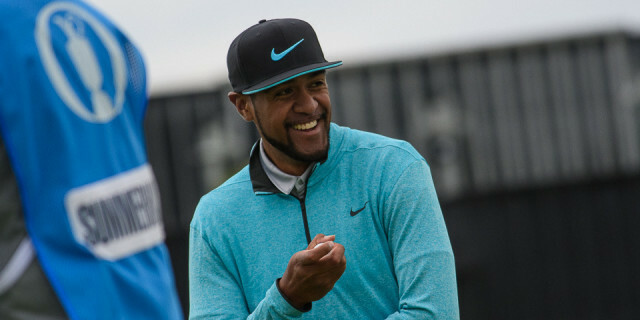 We all saw what happened to Tony Finau on Wednesday during the Par 3 Contest. After fireing in a hole-in-one he embarked on a wild celebration which concluded with him rolling his ankle. He casually ‘popped’ it back into place and continued the event. It was uncertain as to whether or not Tony would be able to compete in the tournament itself. Despite some discomfort, miraculously Finau shot an opening round of 68 (-4) to sit just back from the lead. Friday and Saturday didn’t quite match up to that level, a closing round of 66 – bettering Tommy Fleetwood’s five birdie run with six from holes 12 to 17 left him in a tie for 10th in his first Masters appearance when his chances of teeing it up at all looked slim. When you think about The Masters, in recent years the first name that pops into your head would be Jordan Spieth. His first round of 66 had him right where he needed to be. However, a dreadful start to his second round saw him +3 after just two holes and an opening nine of 40. But in true Spieth fashion he found two birdies on the back to limit the damage to just a two over par round. His 3rd round of 71 lacked any real spark and come Sunday he found himself nine shots adrift of the leader. He set out to achieve what no player had achieved before by overcoming a nine-shot deficit – and what a tremendous effort it was. Despite falling just short his final round of 64, which included a bogey at the last, had people all over the world holding their breath. Even when nine shots back you just can’t write this guy off. Thankfully, he was able to help towards the final round excitement that was completely lacking from Reed’s closest rival. So much and been hyped over Rory McIlroy coming into this year's Masters. We know the story by now. His first Masters, His Career Gland Slam. His fifth major etc etc. And boy did he deliver……. until the final round. Opening up his week with a 69 in round one. He followed by a 71 in round two, with both days highlighted by gritty determined par saves. An incredible Saturday 65 included a chip in eagle at the 8th. Excellent scrambling to continue the momentum on 16 and 17 as well as a closing birdie left Rory in the final pairing and just three shots off Patrick Reed’s lead. However, the spectacular finished so many people desired just didn’t happen. Even though very early in the round, despite shaky starts for both players, Rory had cut the lead to two shots. Fromm there nothing happened. The par saves that had been dropping all week weren’t. 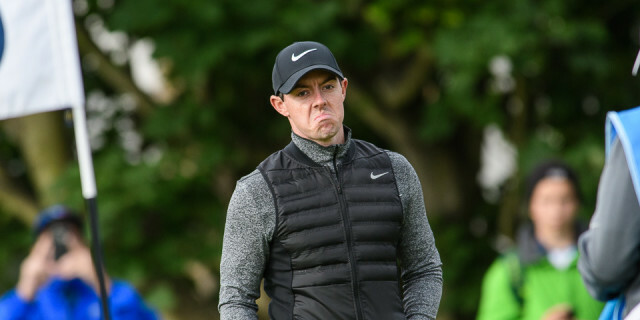 The piercing tee shots that had been dissecting fairways all week were in the pine straws and Rory limped home in 74 to eventually finish in a tie for fifth and was one of only four players in the top 30 to be over par on Sunday. It's maybe a bit cruel putting him in this section. But the way be relented his position as Masters champion has poor Sergio in here. Opening with a round of 81. Including a 13 at the par five 15th was not the way. 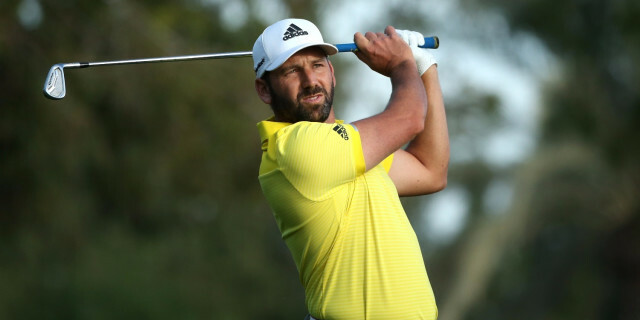 to defend It was horrible to watch Sergio rack up the joint highest score on a single hole in Masters history. But full credit for the bounce back birdie on the 16th. He followed up with a second round of 78 leaving him sitting only above two of the amateurs that were in the field. Finding a 3rd ‘Not’ was quite a difficult task. Unfortunately, Alex Noren was the unlucky guy. He came into The Masters as so many pundits' ‘dark horse’ after some strong performance, and so far into this year he looks a cert to make the European Ryder Cup team. But rounds of 74 and 79 had him comfortably missing the cut for the second year running.